The couple welcomed their son into the world on October 16, with a spokesperson telling HELLO! : “James and Pippa have had a baby boy. He was born Monday 15th October at 1.58pm, weighing 8lb and 9oz. 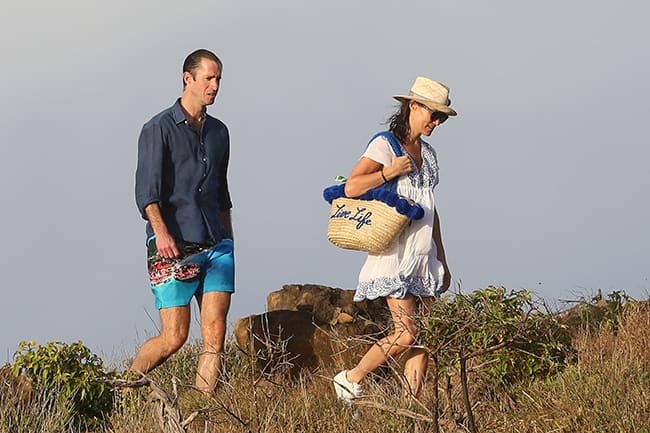 Everyone is delighted and mother and baby are doing well.” The pair are currently enjoying a break away on the Caribbean island with Pippa’s brother James Middleton and his new girlfriend, along with Spencer Matthews and Vogue Williams, also a new mum. 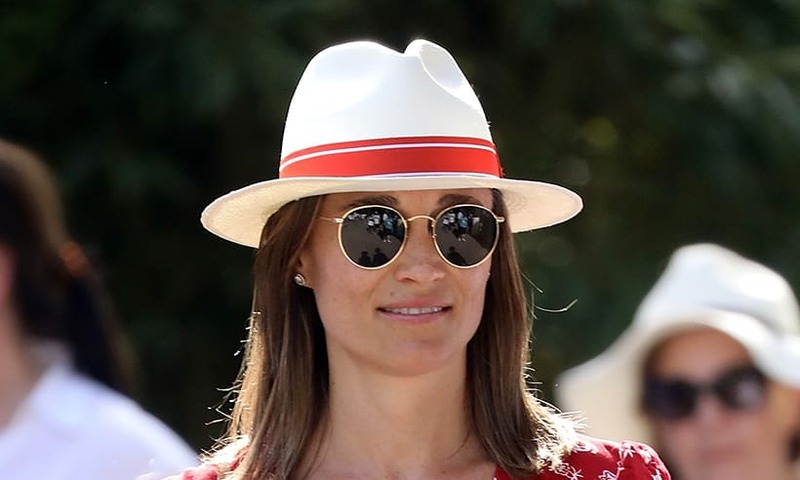 In the column, Pippa revealed that during her first trimester she would work out three or four times a week doing a combination of Barre class, Pilates or Yoga. She also cycled, walked with weights and went swimming and played tennis. “I’ve never enjoyed these more,” wrote Pippa. The new mum revealed how ballet-inspired Barre exercises helped tone her muscles in the second trimester, while her final stage of pregnancy was all about walking, stretching and meditation. Well, it certainly looks like all her hard work has paid off. Go Pippa!